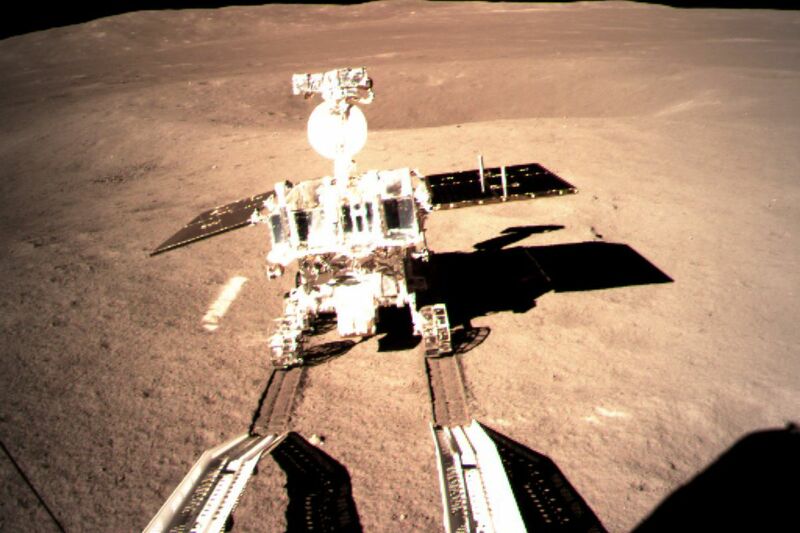 China now has two history-making robots sending back images and pictures from an area of the Moon where humankind has never been before. This side of the Moon is distant and mysterious, but, despite pop culture references to the contrary, it isn’t always dark. In fact, after touching down on the lunar surface, the Chang’e-4 probe sent back a snapshot of its new home that shows a rocky, cratered, and distinctly lit landscape.